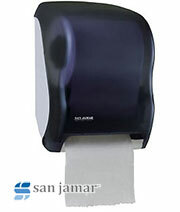 The SJS-1150 sensor-operated foam soap dispenser is the next evolution in dispenser technology. 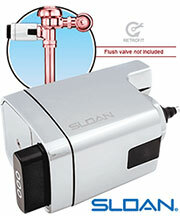 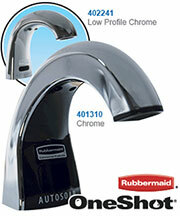 It uses a cartridge refill that simplifies replacement and reduces waste. 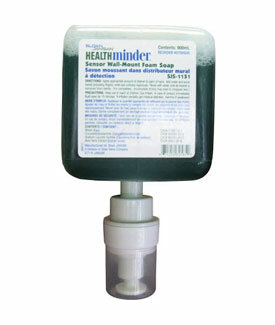 Its battery-driven sensor technology delivers a pre- measured amount of foam soap per application.